Dell’s P2415Q 4K monitor has always been the most affordable 4K IPS display on the market, but today, it’s all the way down to $361 on Amazon, the best price we’ve ever seen. 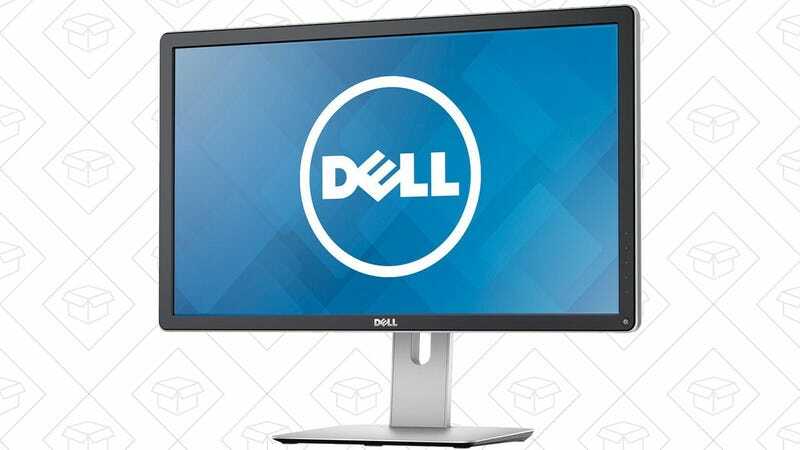 To be clear, there have been arguably better deals on this monitor from Dell, but those all involved Dell promo gift cards; this is the best cash price we’ve ever seen. If you aren’t familiar, IPS displays boast superior color accuracy and viewing angles compared to the TN panels you’ll find in most cheap 4K monitors, and with this deal, you’re basically getting IPS for “free” compared to the going rate for similar 4K displays. I happen to own this exact monitor, and I absolutely love it. Here’s a macro shot I took of my own screen. Look how tiny those pixels are!